Ohio family law encompasses everything from child custody to parenting schedules. Below is a list of valuable resources which might be applicable to your situation. Office of Child Support – Access your case, find answers to questions about payments or to learn more about your rights regarding support. Franklin County Child Support Enforcement Agency – Franklin County’s CSEA works to establish paternity, set and enforce child support orders and ensure that the health and well-being of children in split families is top priority. OhioHealth Parenting Classes – OhioHealth offers a parenting helpline, classes to coach parents about strategies for comforting and bonding with infants, using positive discipline to encourage children and much more. SingleParentLink – A resource for single parents to connect with other single parents, seek advice and guidance and be part of a Columbus-based support network. CAP4Kids – The Children’s Advocacy Project offers up-to-date information about resources in Columbus for children and families. 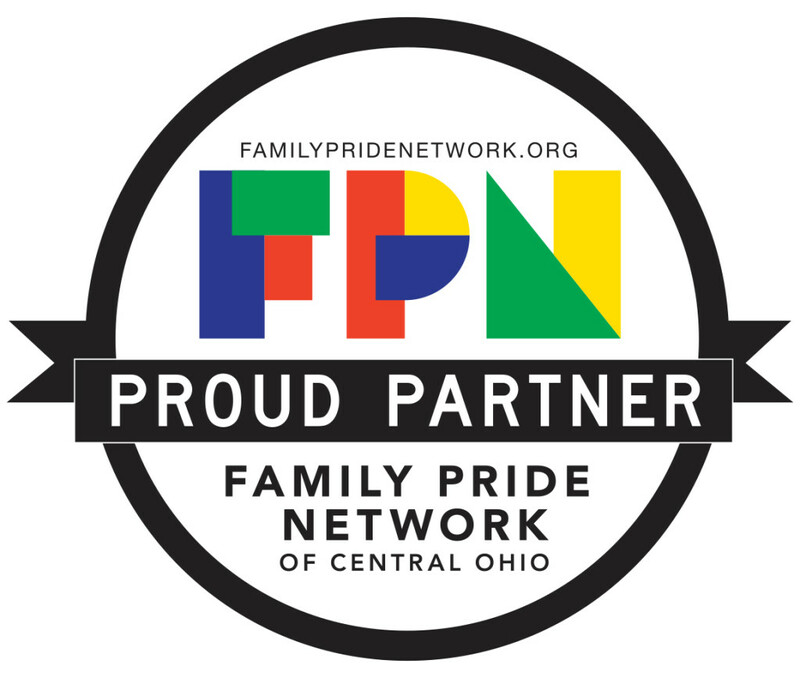 Family Pride Network – Family Pride Network connects and supports LGBT families and prospective parents through social events, educational programs, and professional resources. Babbitt & Dahlberg is proud to be an official FPN partner.